Sumiyoshi is definitely not a tourist destination, but instead a quiet little suburban area located in Higashinada-ku, Kobe. You might be wondering why I bothered to stop here on my travels and why I’m choosing to write about it now. Well back in 2008, I lived and worked in Japan for a year and Sumiyoshi was my home away from home. So I decided to stop by my old stomping ground for a good dose of nostalgia and to show my boyfriend Liam where I used to live. Actually if I’m being completely honest, what I really wanted to do was eat curry rice. 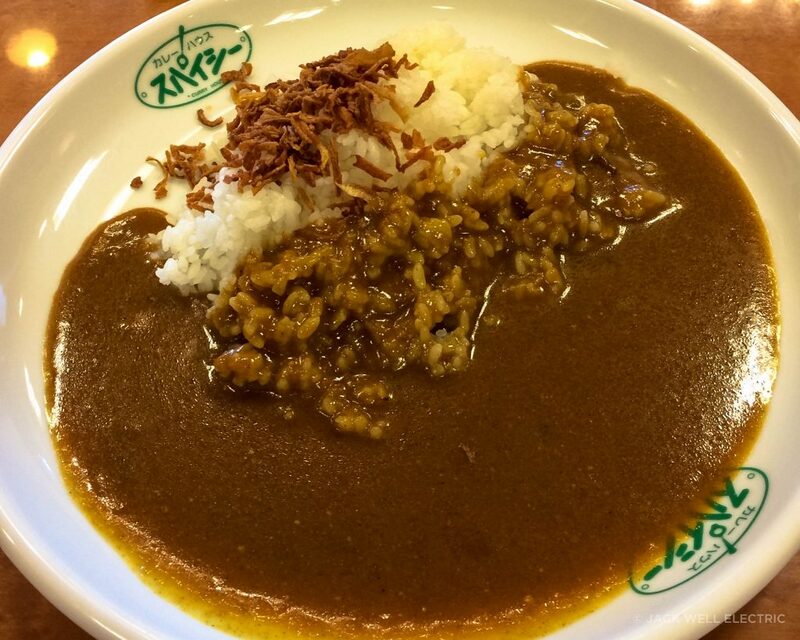 The Coco Curry House at JR Sumiyoshi station makes THE best onion curry! Seriously… it’s THAT good and well worth the stop back in my old neighbourhood. And after 6 years away from my favourite meal, it did not disappoint! A massive bowl of fluffy rice covered in spicy Japanese curry topped with fried onion really hit the spot on a cold winter’s day. If you’re ever in Sumiyoshi, I thoroughly recommend stopping here for some seriously good eats. And while you’re there, go check out the Seer/Liv department store at JR Sumiyoshi station. 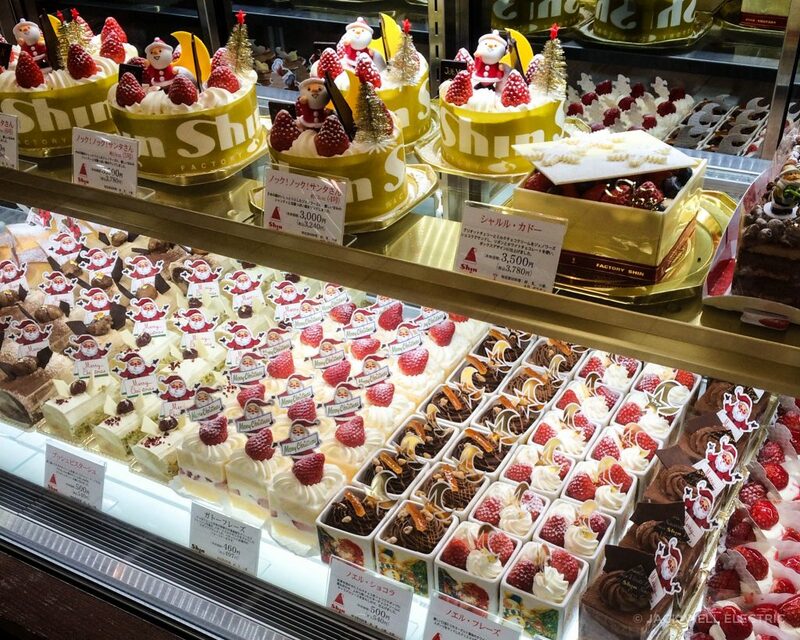 The ground level is filled with an incredible array of mouth watering French pastries and Japanese sweets. Actually, all of the levels are pretty cool. After a long day of work, I’d sometimes wander through the bookstore and admire all of the books that I couldn’t read or check out the cool/crazy drugstore items. The stationery section is so kawaii and I often came home with cute pencils or stickers that I didn’t need. 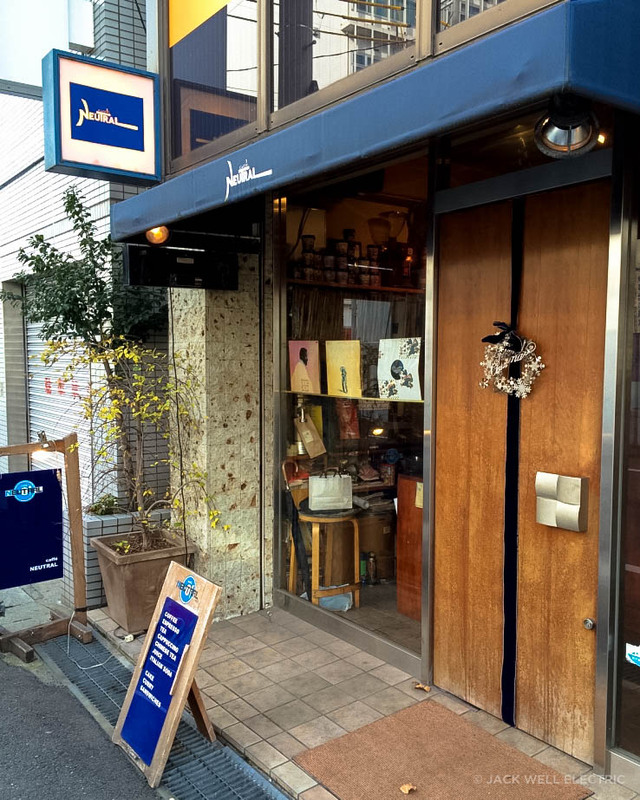 If you happen to be visiting Sumiyoshi during the evening, stop by Cafe Neutral (or Heineken Bar as I used to call it). 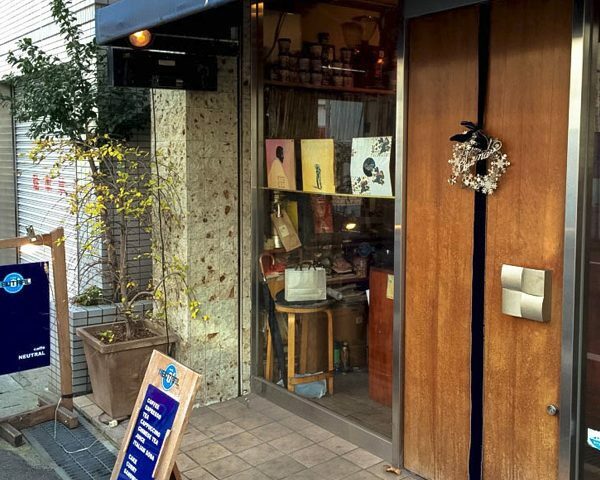 This tiny, hole in the wall style bar is the perfect place to unwind with a unique cocktail. I came here so much that the bartenders even made a special Midori cocktail just for me! They called it Summer Kiss. I used to love hanging out here after work or on the weekends. It feels like a place Andy Warhol may of felt at home in. I even bought a painting from one of the exhibits they had here and I was able to meet the artist, Codai Nakamura. I still have it and it’s my favourite piece of art in my collection. Like I said, Sumiyoshi isn’t a top tourist destination, but it does hold a special place in my heart and for that reason, I recommend everyone stopping here and giving it some love. From JR Ōsaka take the Kōbe Line bound for Kōbe and get off at JR Sumiyoshi.